My Chinese USB charger exploded, leaving the entire house in darkness for a while as the circuit breakers went off. 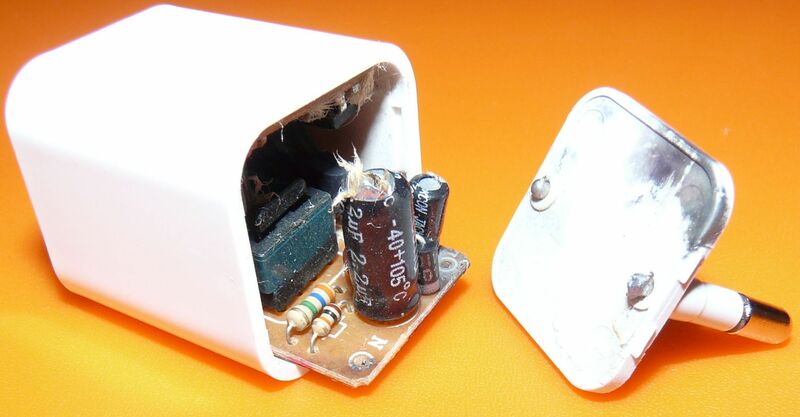 The plug part remained in the wall socket, while the rest flown and lest 3 feet away with a loud crack. 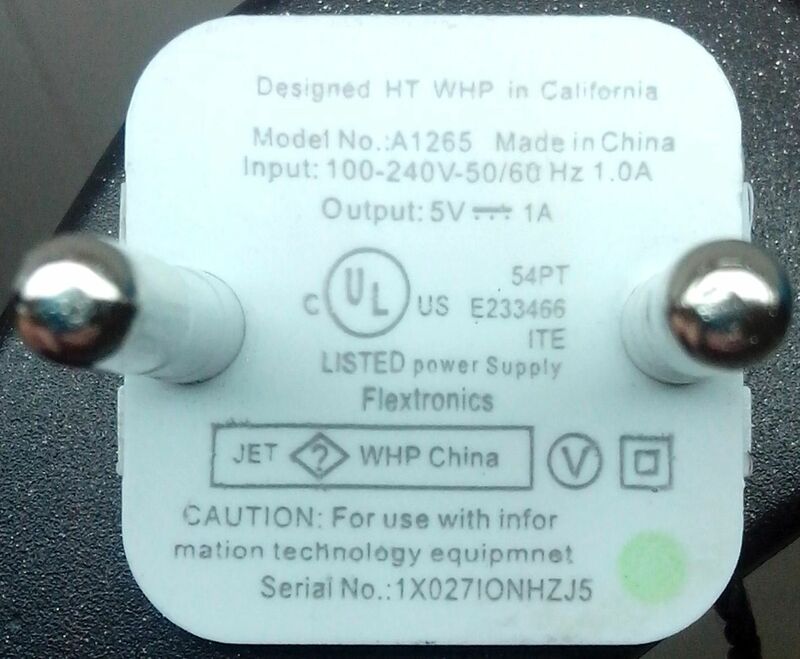 I really like these very thin wires coming from the plug to the main circuit board. The board also was pushed out of the case. 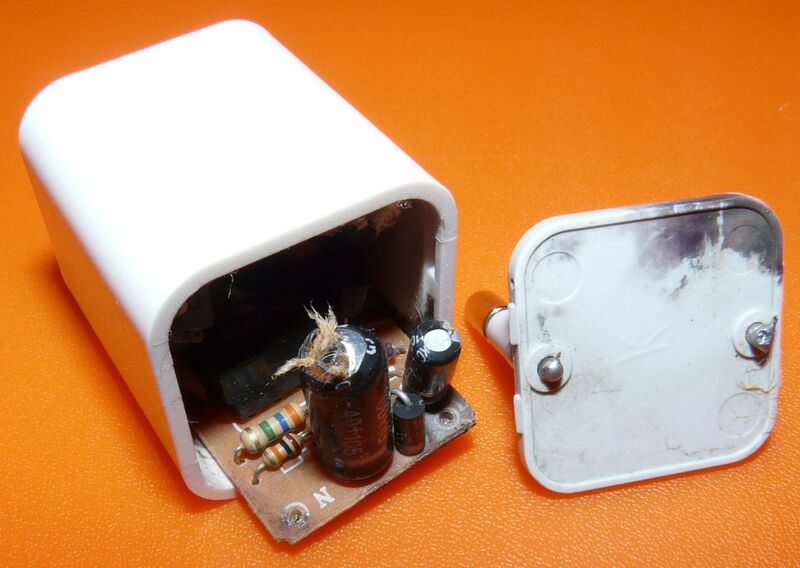 And this is the cause of the explosion – a capacitor. You can see the top burst out. 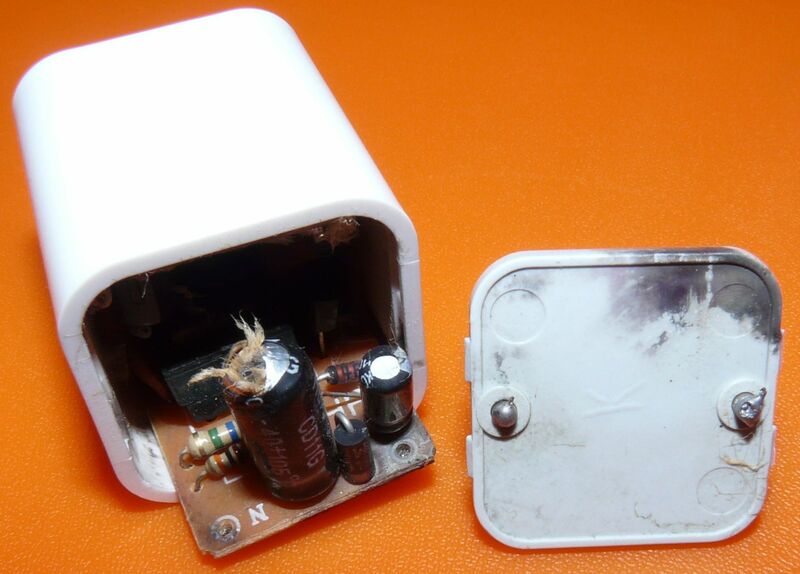 Well, I’m happy that it actually caused no harm to the phone that it was charging at the moment of the explosion.